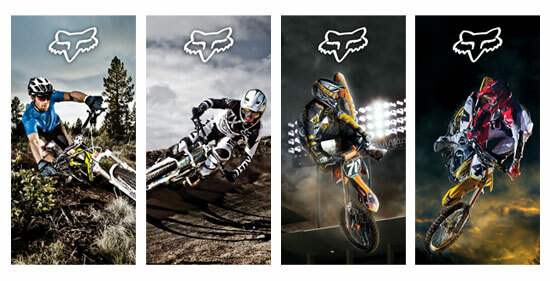 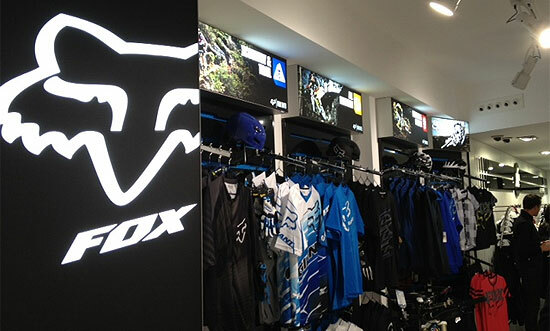 A collection of point of sale items I designed for Fox Head Europe. 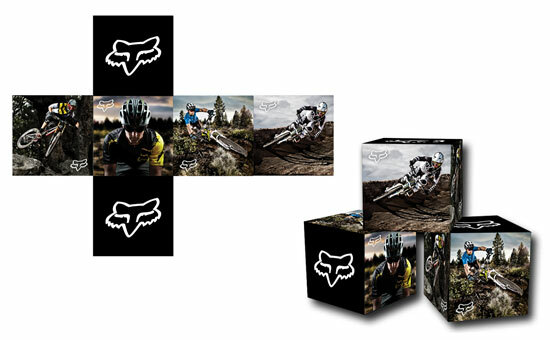 These were seasonal pieces that were placed in to dealers around Europe. 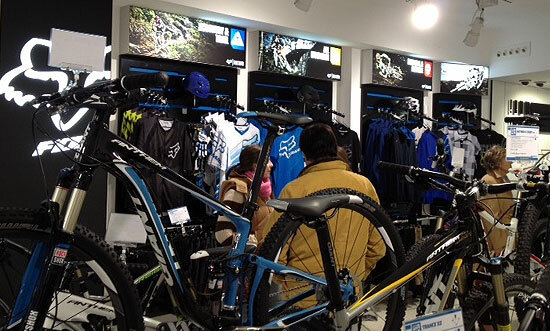 Some were designed specifically to meet a certain stores needs (Giant Bicycles concept store), while others were generic and went out to all dealers.